Snowed in on a ranch in North Dakota, Lacy can’t resist Drannon’s cowboy charm. Drannon has one focus, making Crawley Creek Ranch a success. People depend on him, lives are at stake. He’d buried his dreams of a family of his own, knowing he had to keep his head in the game. Then Lacy arrives at his ranch. Lacy and Drannon are soon caught up in a whirlwind of passion that leave them both thunderstruck. Their flirtatious dalliance is only the beginning, as the magic between them is lifechanging. 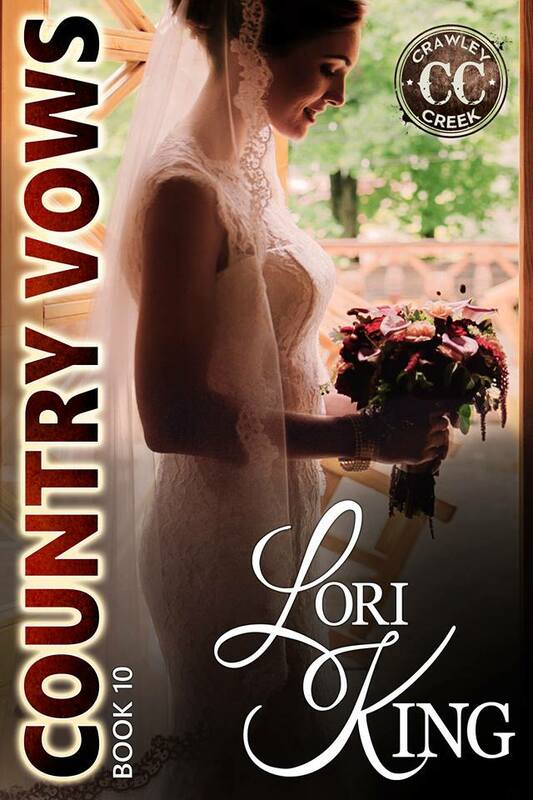 Will reality rear its ugly head when the snow melts, or will this city girl find her heart’s desire on North Dakota cattle ranch? Can’t download it for free on one of those sites? Abraham and Seraphina Crawley have loved each other since they were fifteen years old. Abe has never doubted the strength of their bond, and together they’ve planted roots and built a successful ranch. But when Seraphina receives disturbing news that will impact the rest of their lives, she finds herself unable to tell the man she loves. Their decade-long marriage has been blighted by their lack of children, and now secrets could tear this couple apart. Follow their journey from heartbroken to houseful, and experience how Crawley Creek Ranch became a refuge for those who needed a place to plant roots. Second chances and new beginnings are a way of life at Crawley Creek. Everyone is welcome.